Custom cake orders require a minimum of 3 days advanced notice. The deadline for Saturday cake orders is end of the day Wednesday. The following frosting styles are available at no additional cost. 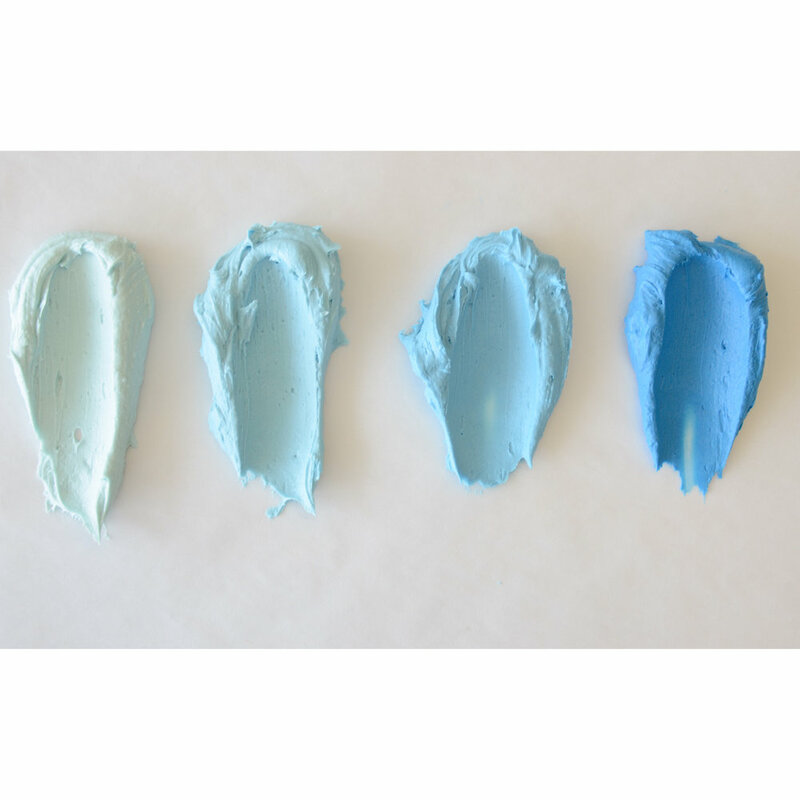 The following specialty frosting styles are customizable to your color palette. You provide the action figures or toppers. Below are some examples of our themed cakes. We welcome your unique ideas and requests! The following colors can be applied to vanilla frosting.